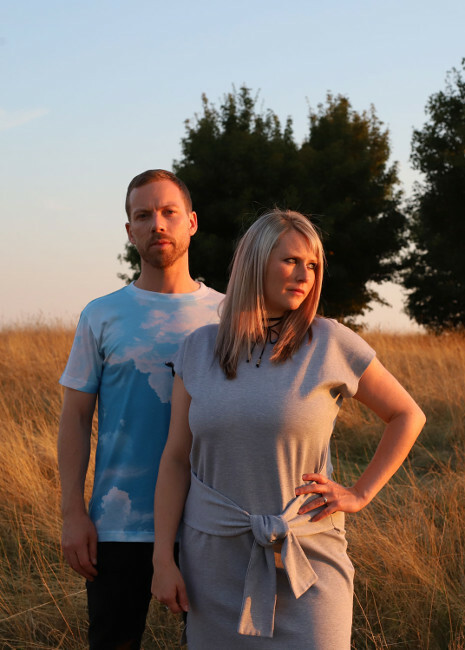 From the evocative piano intro builds to the soul-baring vocals, Natural High is a glorious dose of euphoric drum & bass from north London-based duo Deuce & Charger. Layers of analogue synths rise over a filtered drum break before the track soars in this energetic and emotive number. Following on from their previous single, A Simple Twist Of Fate, that premiered on Radio 1 and garnered support from DJ Mag and Bassrush, Natural High, released last Friday, is the perfect addition to those bass heavy and euphoric dance playlists. With fans in DJ’s Rene LaVice, Friction, and Andi Durrant, the track has already picked up plays on key specialist radio shows and will get its Radio 1 debut on Danny Byrd’s Residency in December. Mixmag, YourEDM.com, Most Addictive Music, Kool FM and Magnetic Magazine have all praised this duo, showing that Deuce & Charger are fast making a name for themselves on the scene that will see them perform their unique, high energy live vocal/DJ set at the Egg Club this Friday night with Matrix & Futurebound. Addictive and compelling drum & bass for fans of Wilkinson, Sub Focus and Brookes Brothers.